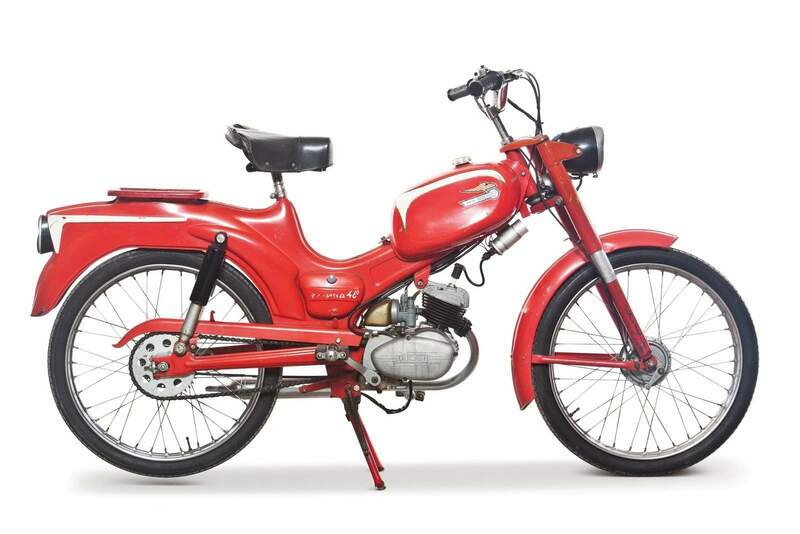 Ducati at one point in time, decided to produce a range of moped and lightweight two-stroke motorcycles that were all designed to expand their sales volume. 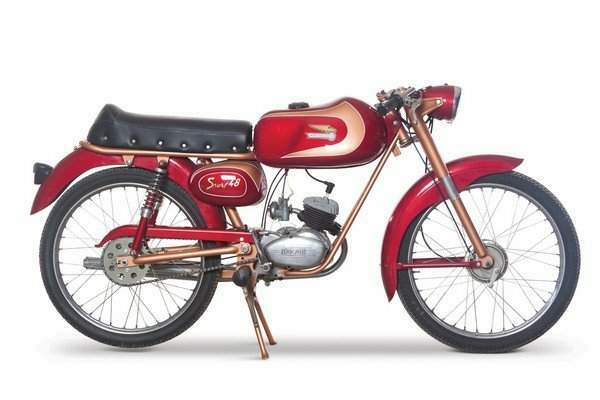 In 1961, Ducati decided to release the 48 Piuma, a relatively simple bike that was catered to students and young adults alike. 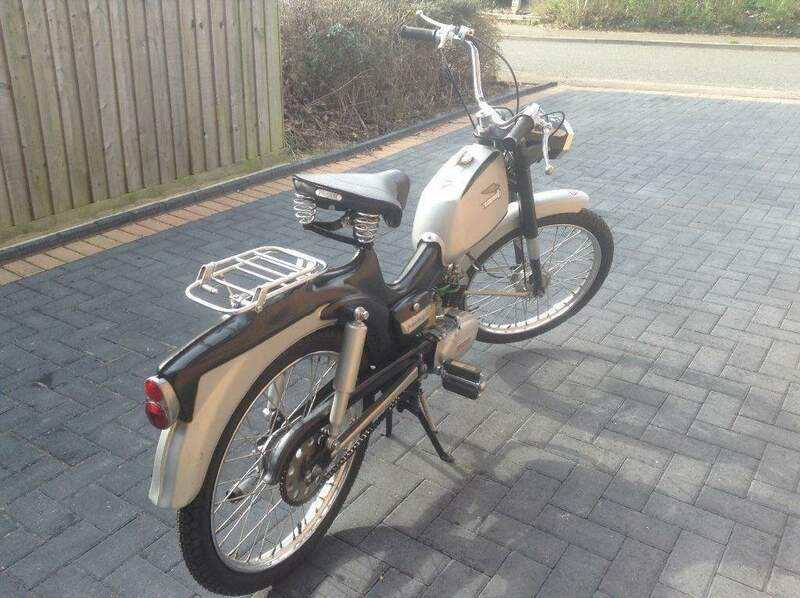 It came with a 48 cc single-cylinder, two-stoker engine that was mated to a single three-speed unit gearbox, with a hand gear change incorporated in the throttle grip. Compared to the other models released at that time, the Brisk, the Piuma has larger section tires, which really doesn’t count for a whole lot in the bigger scheme of things.